Social Security disability determination evaluation, and feeding/clef palate clinics. 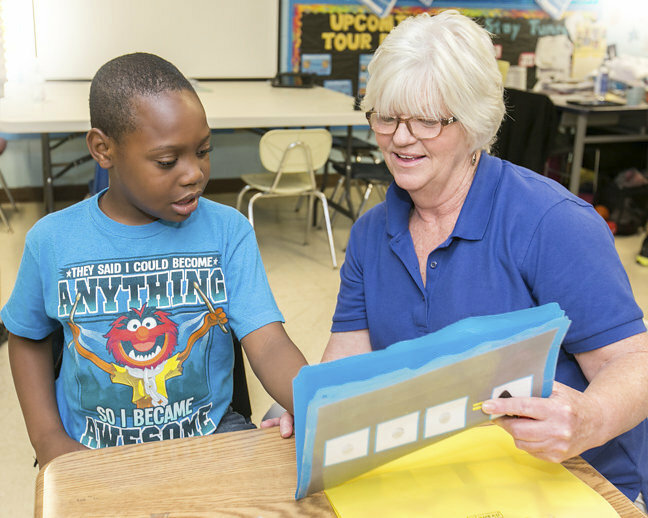 ESWA provides speech and language therapy services to over 200 children and adults in Tuscaloosa County, improving their communication skills, academic achievement, self-esteem, and quality of life. Our program focuses on enhancing or restoring limited or lost communicative skills or swallowing capabilities due to injury, disease, aging or congenital abnormality. Services are provided in our Easter Seals outpatient clinic as well as at home, in school, and in a variety of other care settings. ESWA is a vendor for speech and language testing and a provider for cleft palate services. • Providing augmentative and alternative communication systems to individuals who cannot rely on speech (hearing) as a means of communication.